7). 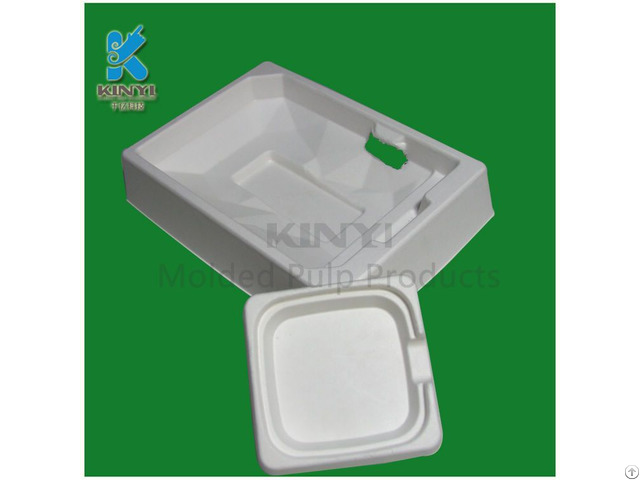 Can be widely used in electronics, cosmetics, food, instrument and many other industries. 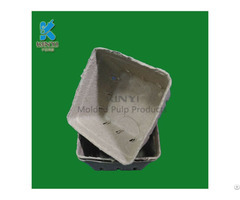 Business Description: KINYI Technology Limited is an industry and trade integration packaging company of custom paper pulp packaging and end-use products. It is located in the world famous manufacturing city-Dongguan of China. The raw materials we use for pulp packaging are mainly sugarcane bagasse and recycled paper or other natural fiber. They are completely biodegradable, compostable and renewable. They are put into a big blender with water and turned into slurry, then the slurry was molded into different products. Not causing any pollution to the environment, they are good alternatives to those unfriendly products, like plastic. As a comprehensive packaging company, we provide free overall custom packaging solutions based on customers' requirements. 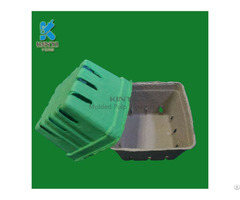 Materials, shapes, colors, surface effects and other details can be customized. To save customers' time and trouble, we can also help sourcing matching packaging like outer boxes, cartons, paper tubes, cans, bottles, labels and etc. We have long-cooperating packaing company nearby for these matching packaging. 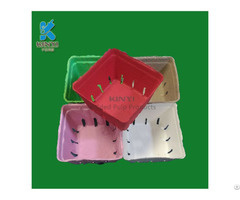 Humanized services, Fast and efficient communication, Strong R & D, Custom packaging solutions, Good quality, Short leadtime...With all these advantages, we KINYI is expanding steadily and quickly to be a leading packaging company of paper pulp products in China.